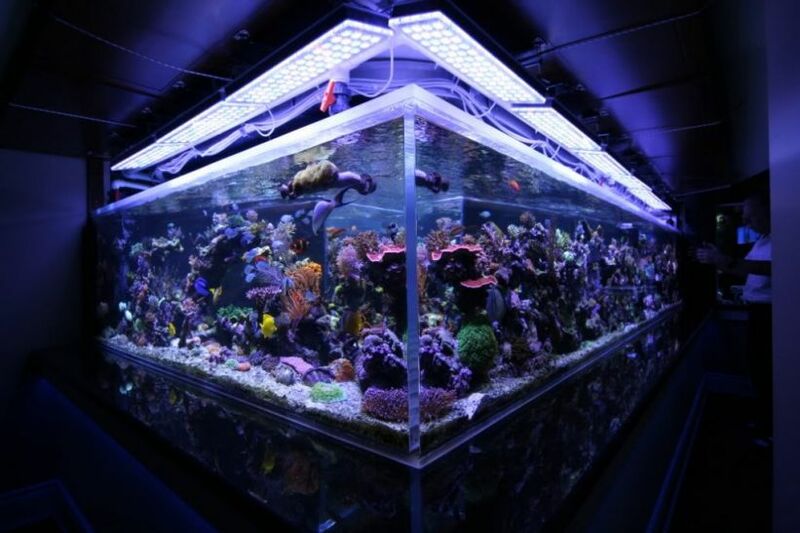 When mixing up a new batch of saltwater for a water change, the water can take on a very cloudy appearance and leave a white, dust-like residue in the bottom and sides of the mixing container after all is said and done. When most people see the deposition of these materials in the container, they automatically think the salt mix is either of poor quality or is contaminated. According to some manufacturers, however, the cloudiness is actually an indicator of a high quality salt. 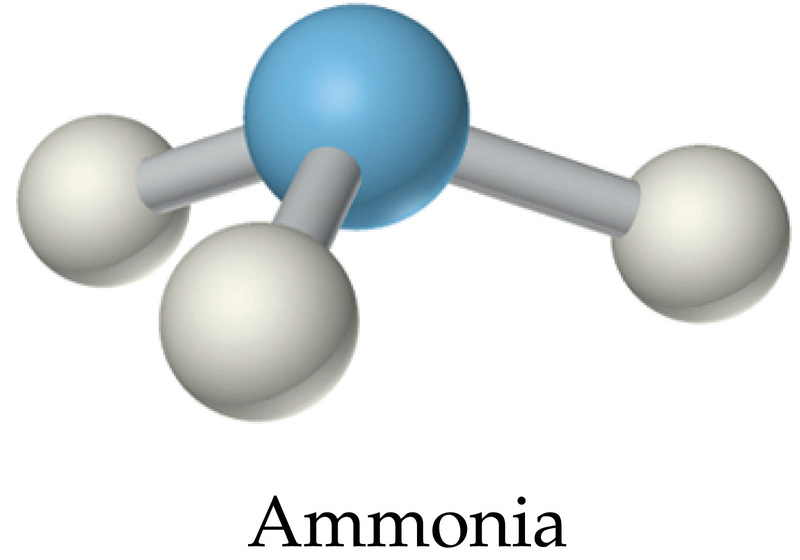 Their logic is that salt mixes with high concentrations of certain elements and compounds (i.e. 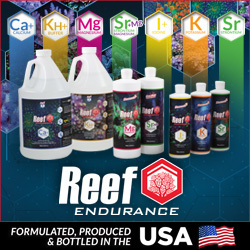 the higher end salt) are beneficial for reef aquaria as they have more than what’s needed for good coral growth and reducing excess nutrients. These salts, unfortunately, also tend to be the culprit of the mess, and the problem only gets worse if you keep the water mixing for any amount of time. This has caused some salt companies to recommend performing a water change within just a couple of hours of mixing the salt into RO/DI water. That said, we still recommend waiting a full 24 hours to allow the water parameters to stabilize, cloudy water or not.